Getting to be a part of Alex and Jamie’s Bohemian inspired Chateau Bellevue wedding was such an amazing experience for me as a wedding photographer. I’d never shot on location and after this unbelievable wedding I wish I would have known about this gorgeous place a long time ago! 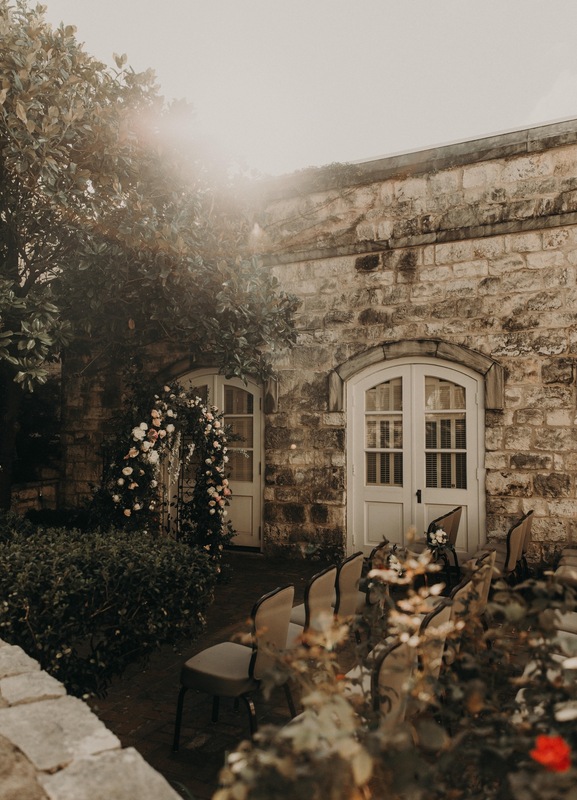 Chateau Bellevue has a rich history going back over 100 years ago to its inception in 1874 and today it’s the location of the Austin Woman’s Club. Even better than the location was the wonderful couple I had the joy and privilege of working with. Alex is a true princess in the best possible way, everything about the wedding was a magical and graceful reflection of her. She also has this very strong sense of discernment about her while Jamie is super care-free and filled with light-hearted fun. It’s so easy to see that these two are the perfect match for each other! One of my favorite things about this wedding was the strong emphasis on family; both those that were in attendance and those who had passed on. It was really inspiring to see how they incorporated so many generations into this special day. I think you’ll really like looking through this shoot, enjoy!